Bathrooms. Designed with luxury in mind. For the very best bespoke fitted bathrooms in Peterborough and Cambridgeshire look no further than Orchid Bathrooms Ltd. Our skilled team of designer’s and bathroom fitters are able to create the ideal fitted bathroom to your exact specifications. We have access to a huge range of materials, fittings and fixtures which allows us to create the very best bathroom to suit your ideas and lifestyle. Our designers are able to provide a free consultation and once we’ve designed the very best bespoke bathroom for you our bathroom fitters can have your new investment quickly installed with minimal disruption to your lifestyle. So for the very best bespoke bathrooms in Peterborough and throughout Cambridgeshire contact Orchid Bathrooms today for a free consultation. Are you looking for the perfect Bathroom, and want the highest standard possible from a rated company? 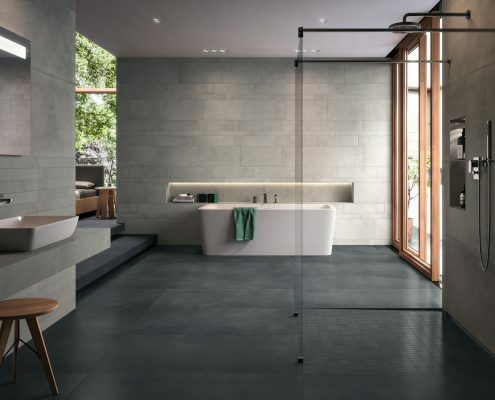 Orchid Bathrooms Ltd are Peterborough’s specialist bathroom fitters and offer a full bathroom and wetroom design and installation service throughout Cambridgeshire. We have an extensive range to suit almost every taste from ultra modern to very traditional. All Installations are completed to the highest standard by a friendly, professional team. If you want something special in your Bathroom, it can be done….. you just have to give us a call. Our first chat to get a feel of what you’re looking for. Plus a chance to survey, measure up and chat through some ideas. Our ideas and yours then combine to come up with the proposal for your new project. Time to get busy designing your new space. We’ll run the design past you before work commences. Dates agreed, we start ordering your materials and arranging every aspect of the job. We begin the project, paying meticulous attention to detail. Only the best finish will do. All done. A job well done and a new bathroom for you to enjoy for many years to come. Here, at Orchid Bathrooms, we cover Peterborough and the Cambridgeshire area. Since 1998 we have been providing bathrooms Peterborough and showers Peterborough. As time progressed we introduced bathrooms Cambridge and showers Cambridge. 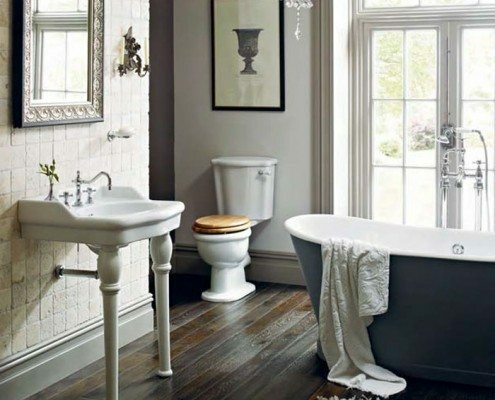 Further demand for our outstanding quality resulted in the introduction of bathrooms Huntingdon and showers Huntingdon, alongside both bathrooms Spalding and showers Spalding.